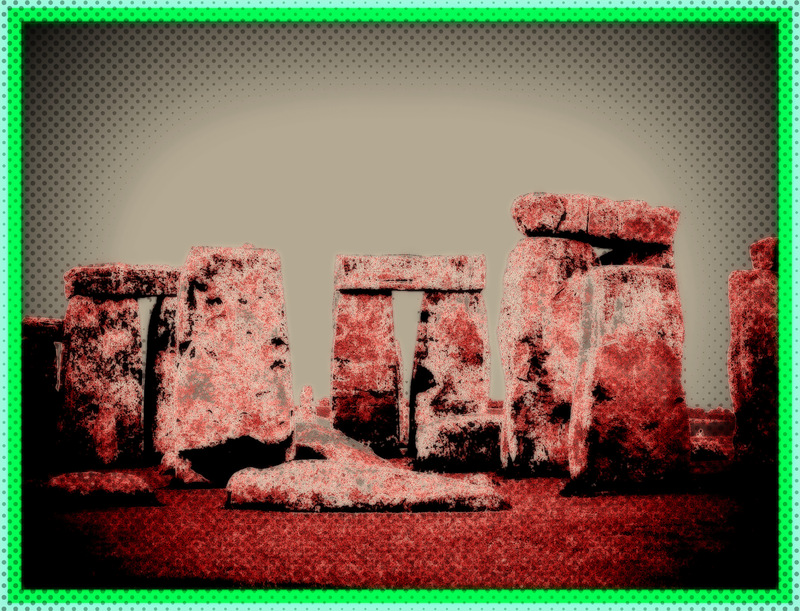 This entry was posted in England Photos and tagged England Photos, Stonehedge. Bookmark the permalink. Lovely! It is such a magical place to visit! True. Will be returning in August. Thanks for stopping by.